Experience a true desktop-gaming experience in the form of a laptop - enhanced with the subtle power of eye tracking. New to eye tracking in gaming? 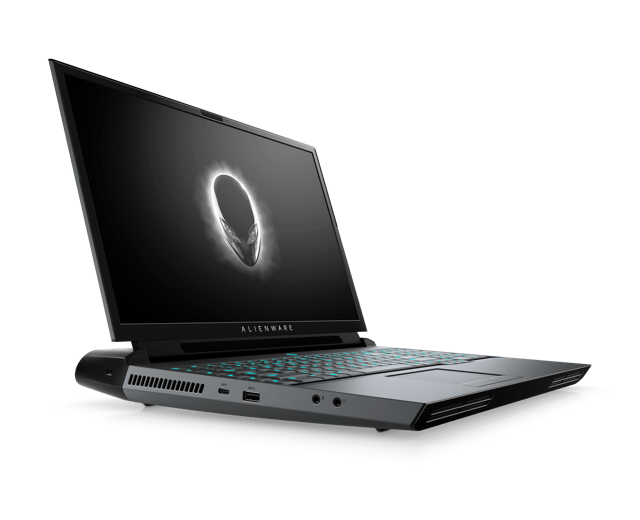 Alienware’s new 17 inch gaming laptop comes with unprecedented desktop-level processing power, CPU and GPU upgradability, advanced cooling and a premium, revolutionary design. The Alienware Area-51m comes in many possible configurations, all available with Tobii Eye Tracking. Get the perfect gaming device tailored your preferences – and wildest wishes.